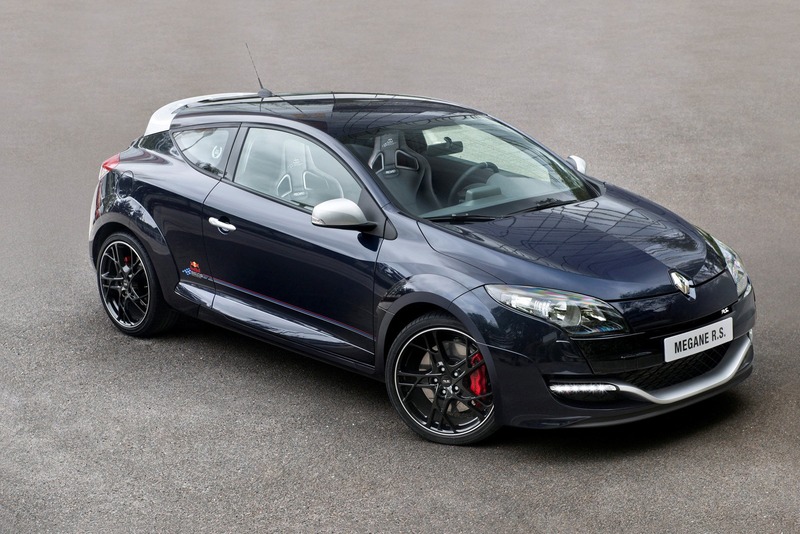 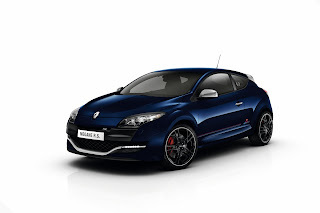 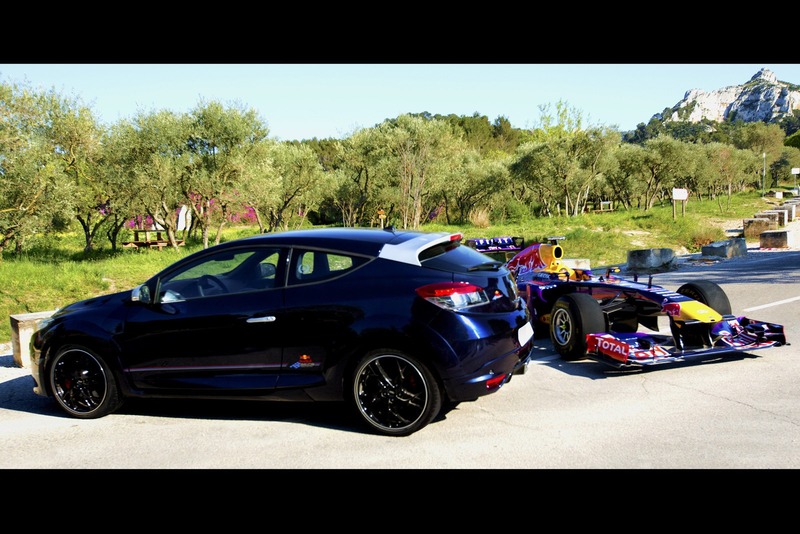 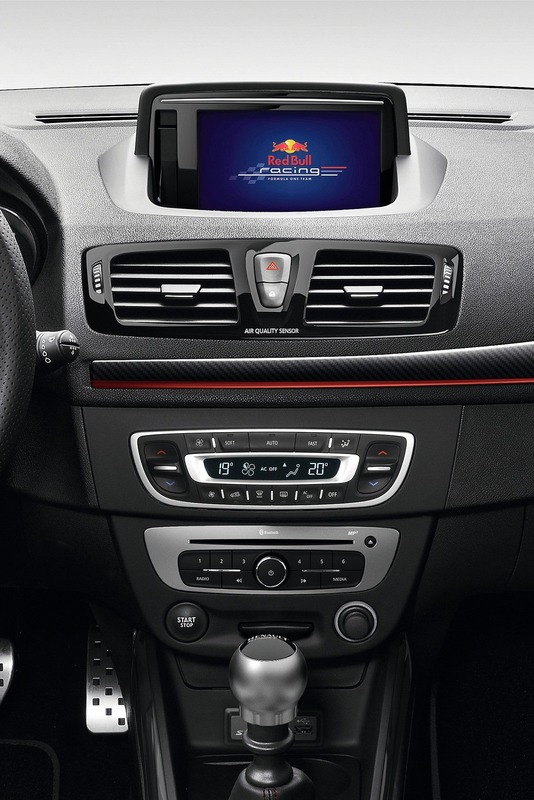 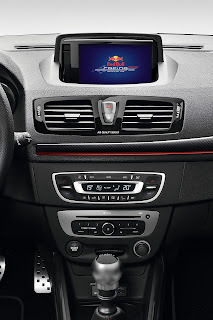 Renault and Red Bull have presented the Megane RS Red Bull Racing RB8 to celebrate the victories in Formula 1. 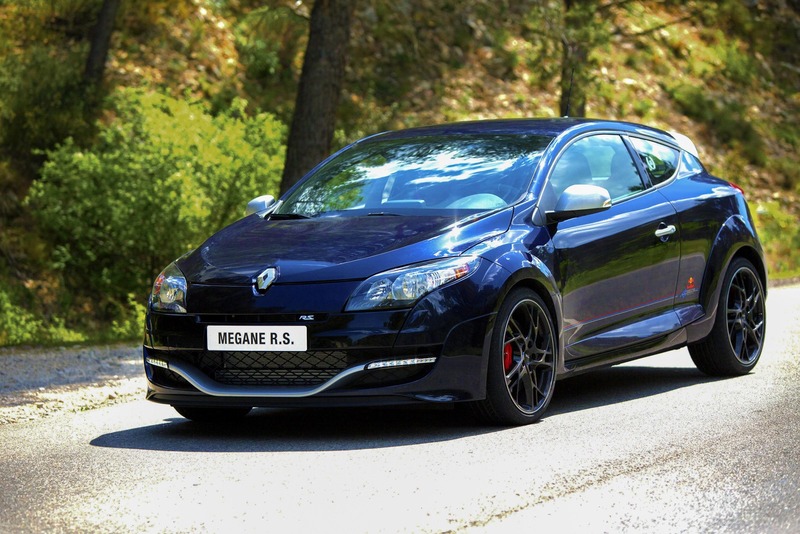 Outside, the Megane is known for Crepuscule Blue livery, some stickers on the sides and some Platinum Gray details on front bumper, mirror caps and rear wing. The balck alloy wheels measure 19 inches. 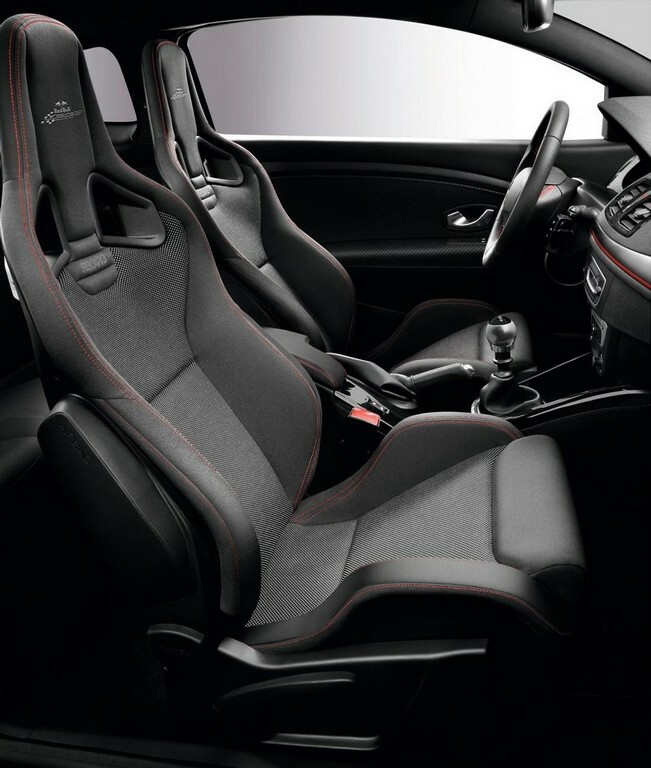 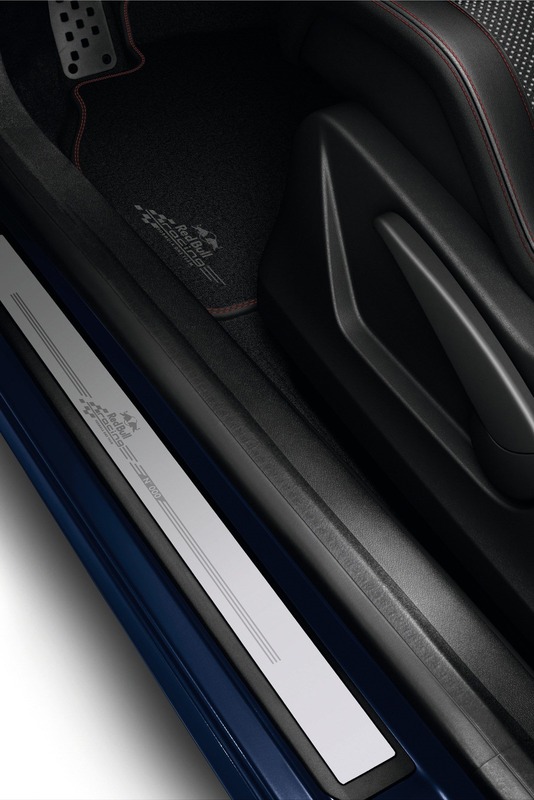 The interior features Recaro seats in leather and fabric characterized by Red Bull logos on the headrests, on the sill and floor mats, as well as the plate with the limited edition number. 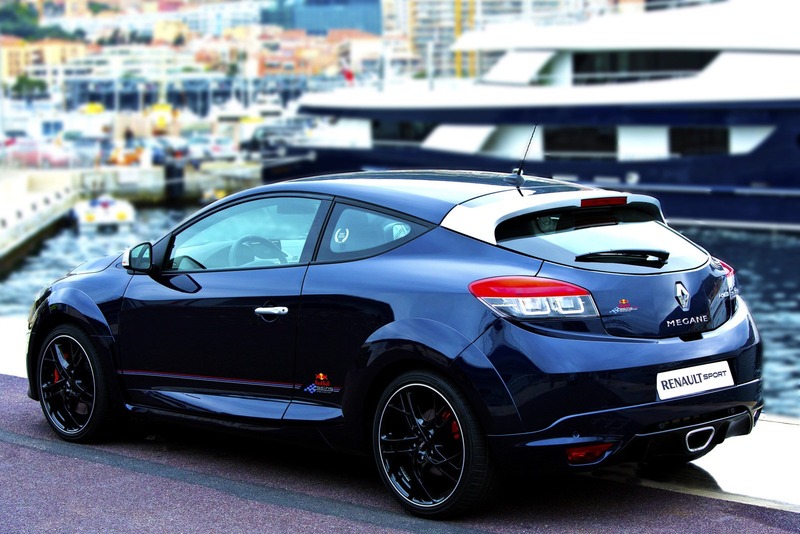 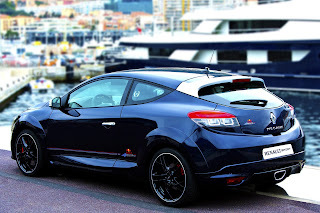 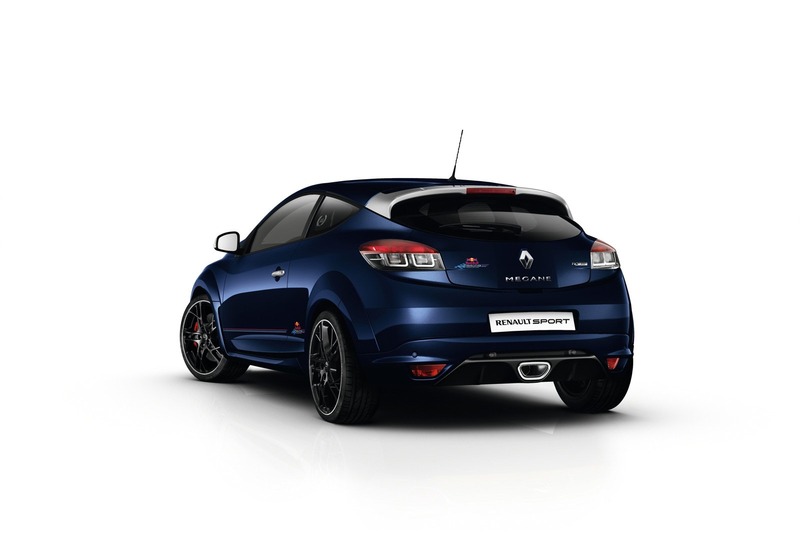 The engine is the same as the Megane RS 265 Trophy, which is the 4-cylinder 2.0-liter turbo 256 hp. 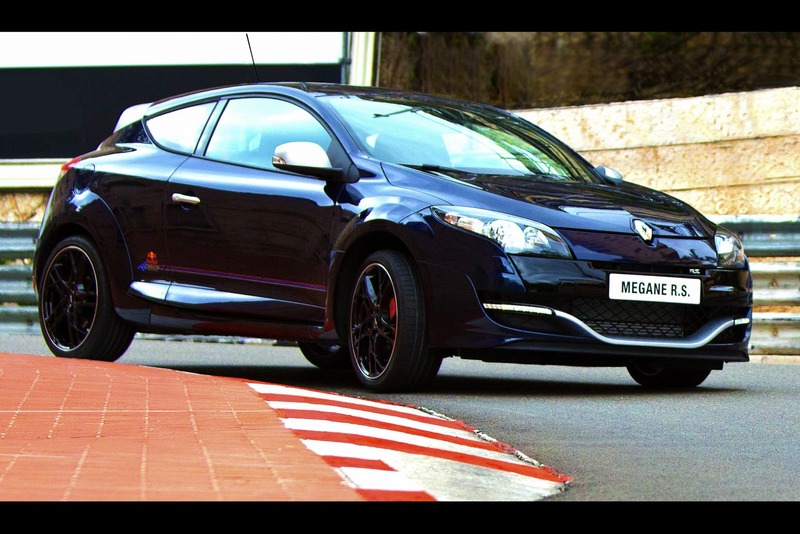 In addition, the Megane RS Red Bull Racing RB8 features limited slip differential, upgrated Brembo brakes and increased anti-roll bar. 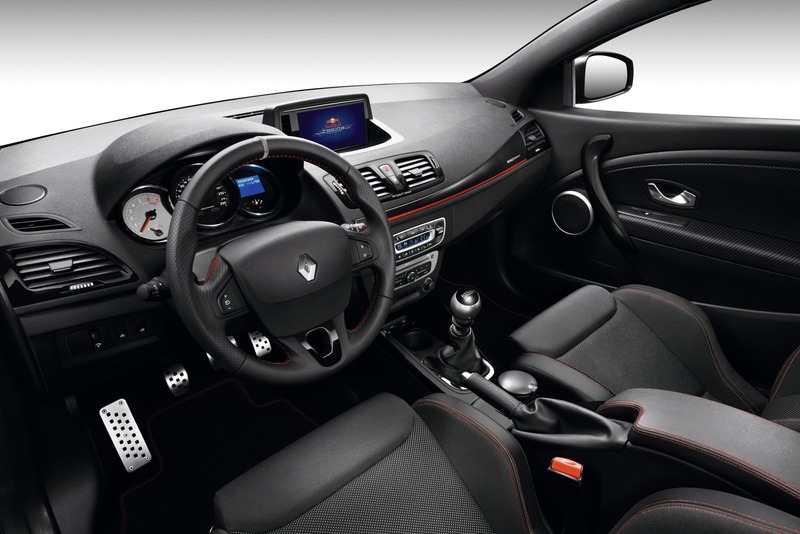 The car will be sold in 30 examples in 26 countries, starting from mid June. 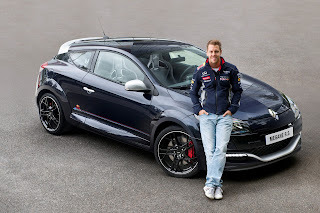 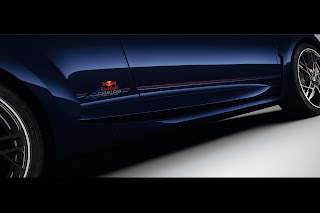 Renault e Red Bull hanno presentato la Megane RS Red Bull Racing RB8 per celebrare le vittorie in Formula1. All'esterno la Megane si nota per la livrea Crepuscule Blue, alcuni adesivi sulle fiancate e alcuni dettagli in Platinum Gray su paraurti anteriori, calotte degli specchietti e alettone posteriore. I cerchi in lega neri misurano 19 pollici. 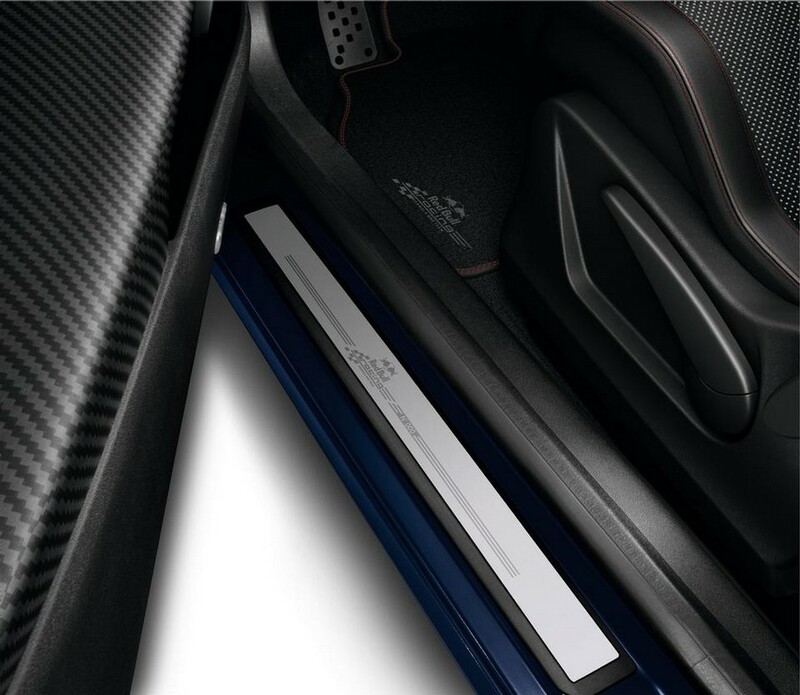 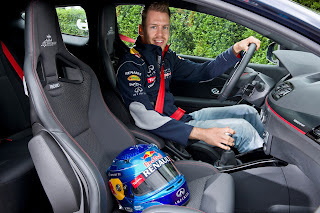 All'interno troviamo sedili Recaro in pelle e tessuto caratterizzati da loghi Red Bull sui poggiatesta, sui battitacco e sui tappetini, oltre alla targhetta che riporta il numero dell'edizione limitata. 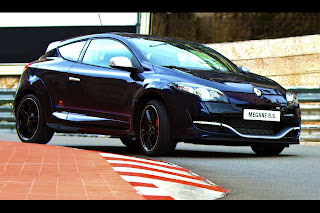 Il motore è lo stesso della Megane RS 265 Trophy, ovvero il 4 cilindri 2.0 turbo da 256 cv. 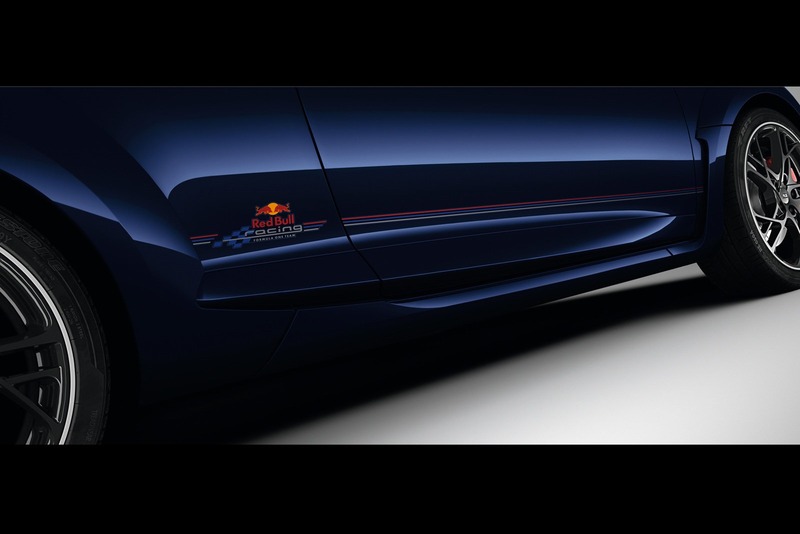 Inoltre la Megane RS Red Bull Racing RB8 monta differenziale a slittamento limitato, freni maggiorati Brembo e barra antirollio maggiorata. La vettura sarà venduta in 30 esemplari in 26 paesi a partire da meta giugno.